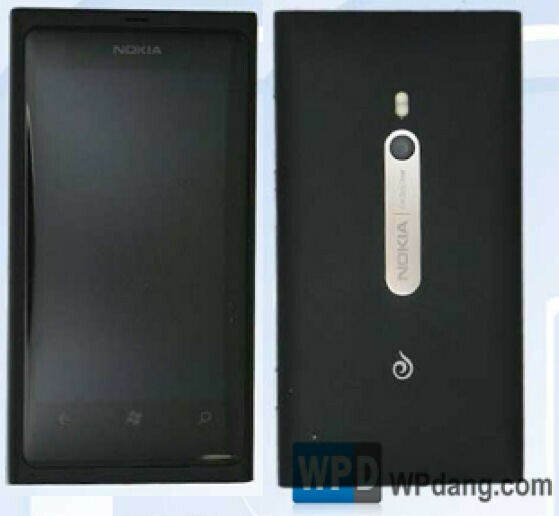 A picture of the Nokia Lumia 800c was published in China after the Windows Phone flavored model passed the country's certification agency, the Ministry of Industry and Information Technology Certification Center. 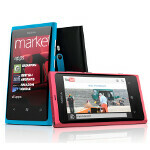 You might be wondering about the little "c" at the end of the device's name and we can tell you that it means that the model is a CDMA enabled version of the Nokia Lumia 800. Actually, the phone is a cdma2000/GSM unit. The swirl on the back of the handset tells us that the model is going to be launched via China Telecom. All three major Chinese carriers are expecting to add Lumia models to their lineups with a launch party scheduled for March 28th. For a long time, Nokia was the top manufacturer of smartphones in china, although the Finnish based firm has recently been topped by Korea's Samsung. With new Nokia Lumia models supporting WCDMA, CDMA and TD-SCDMA networks in the country, there is a chance that Nokia could regain its spot at the top of the Chinese charts. Earlier on Saturday we showed you a picture of a phone labeled as the Nokia Lumia 719c, another CDMA enabled model expected to be made available to the 130 million customers of China Telecom. Nokia didn't stop using cdma, they just stop making cdma phones for the US but now they are trying to regain their footprint in north american soil they're making models for both gsm & cdma carriers but they always made cdma & gsm phones for companies in Europe & Asia continents. I wish Nokia and Verizon could get together and Offer a Nokia 800 or 900 to sell to their customers last I heard they do not want any more Windows smart phones unless they are LTE capable surly Nokia can make a LTE smart phone for Verizon, after All they are 1 of 2 of the biggest cell phone providers in the USA. What do you folks think about this. Enough is enough Verizon you should sell at least 2 Windows smart phones. give us an answer why the holdup? USA Verizon customers want to know!